Want to lose weight? Meditate! 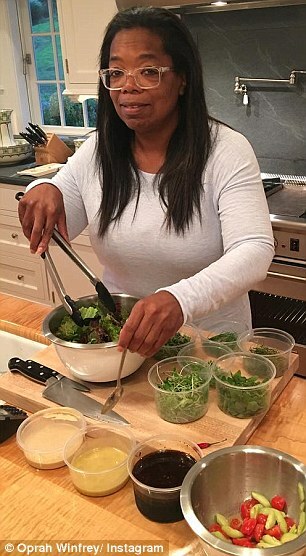 Oprah Winfrey has another 21-day meditation challenge for her fans — and this one might just help them lose some weight. 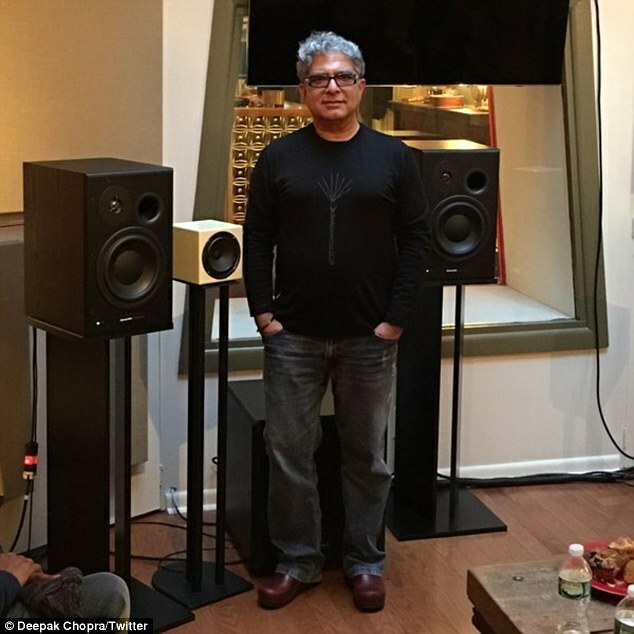 The 62-year-old media mogul’s tenth and latest program with Chopra Center for Wellbeing founder Deepak Chopra, 68, isn’t just about finding inner peace or focus. Titled ‘Shedding the Weight: Mind, Body and Spirit‘, the three-week experience also aims to help participants drop some extra pounds. 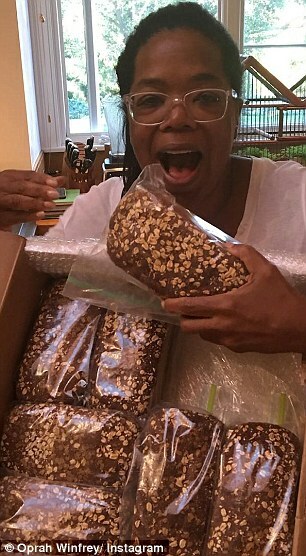 And Oprah should know, as she’s recently lost and impressive 26lbs herself. 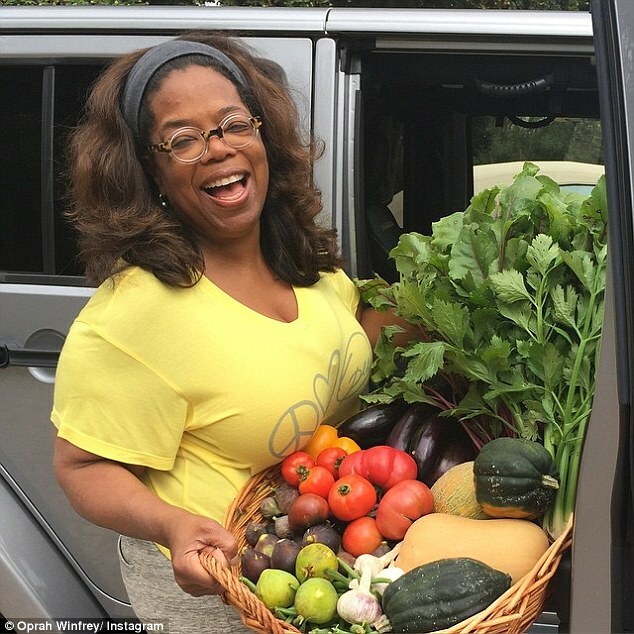 ‘I have learned that weight can affect more than just our physical being, it takes on all kinds of different meaning in our lives,’ Oprah explained. 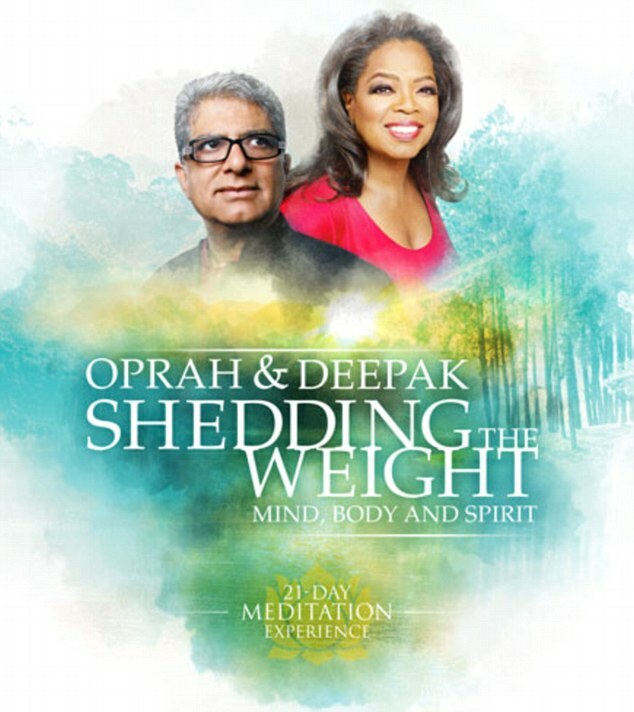 Throughout the free program — which opens registration today and will be available for download on March 21 — listeners will tune in to 20-minute audio meditations led by both Oprah and Deepak, after which they should feel ‘lighter in body, mind, and spirit’. There is also a journal feature on the app, available on iTunes and Google Play, where participants can track their progress. Of course, it takes a bit more than staying still and searching yourself in order to slim down. 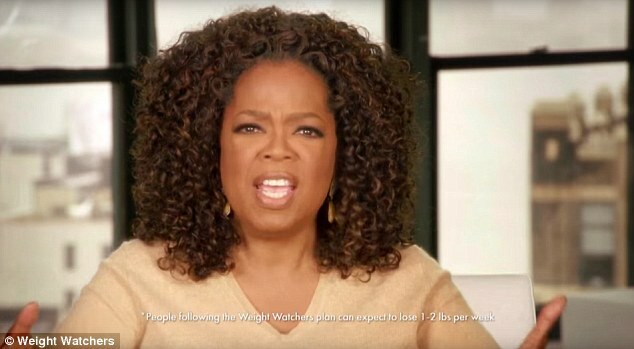 Oprah is also a spokesperson for Weight Watchers, which encourages members to regulate their diets and exercise more. But she insists that ‘centering’ herself makes a difference, too, and has helped her be successful in her latest bid to lose weight. 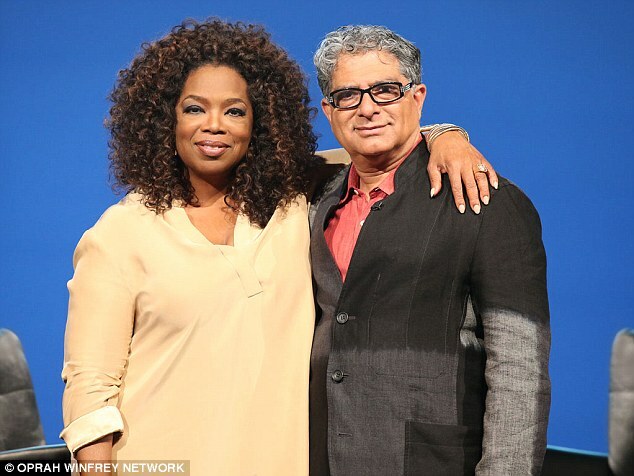 Deepak has also gotten healthier lately thanks to a change in his sleeping habits and maintaining an ‘almost vegan diet’ — but like Oprah, he claims that taking the time to calm down through mediation is a game-changer. ‘Meditation decreases stress which is associated with high level hormones, cortisol and adrenaline. These hormones alter metabolism,’ he told People.